OK, time to get to it. There were THREE releases from the Minnesota Pollution Control Agency today related to the Red Wing/Xcel Energy/Lab USA ash mining project. THREE! 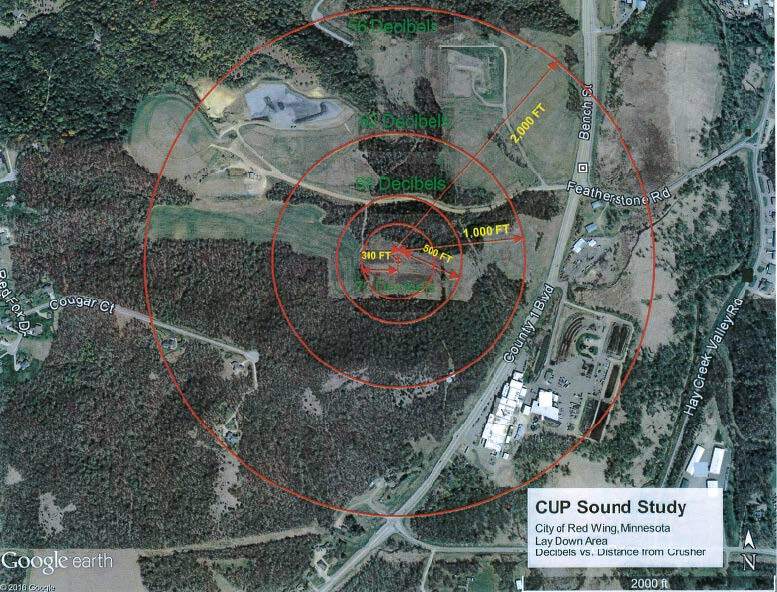 There’s a meeting at the Red Wing library on Wednesday, from 5-7 p.m. about the Lab USA EAW, but what about the permits?